The phonics test is fast approaching ans will take place in June. Please read the sheet we provided with your child everyday. 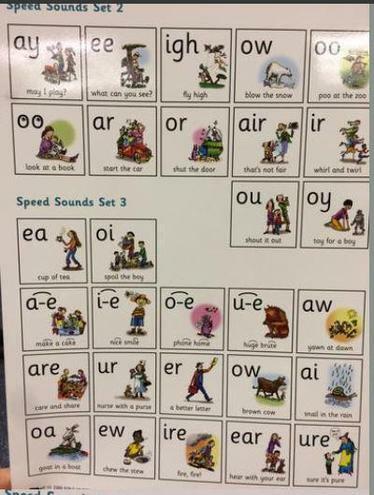 Please practice these at home with your child. There is also a song to help the children remember on Squirrels Class page. 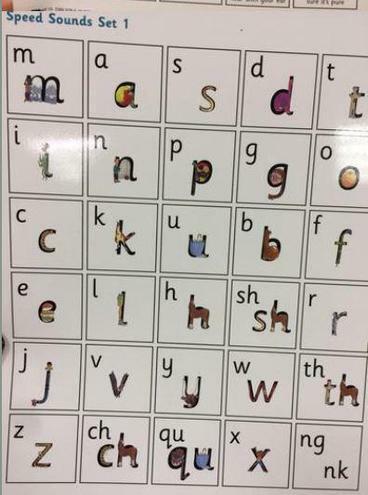 Mr Thorne Phonics Mr Thorne has some wonderful phonics videos for almost all of the sounds. Check him out.